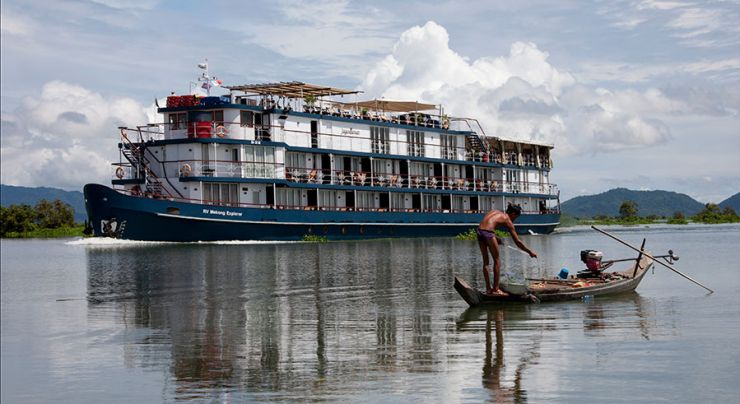 Highlights: Cruise with 26 cabins (4 categories), Viceroy Dining Hall, East India Club,The Raj of India Lobby Lounge, Obervatory Lounge, Apsara Spa, Gym and Steam Bath, Sundeck with Jacuzzi pool. 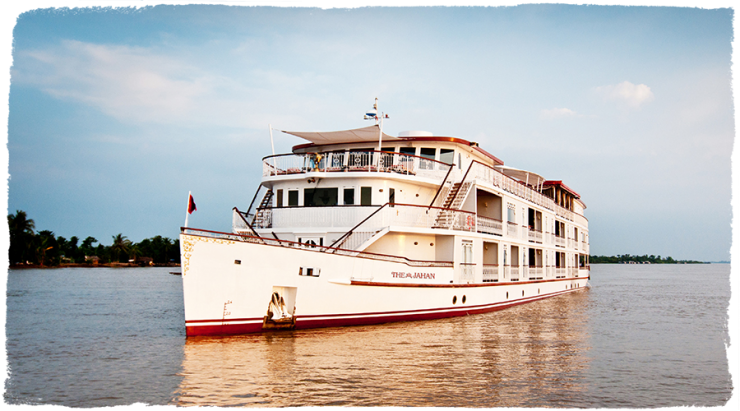 The majestic Jayavarman is considered the father in Heritage Line’s “family” of cruise ships. This vessel was named after Angkor’s most venerated king, who ruled from 1181 to 1218, and was a devout Buddhist. King Jayavarman oversaw the construction of some of the most famous temples in Angkor, including Ta Prohm, Preah Khan and the unforgettable Bayon. 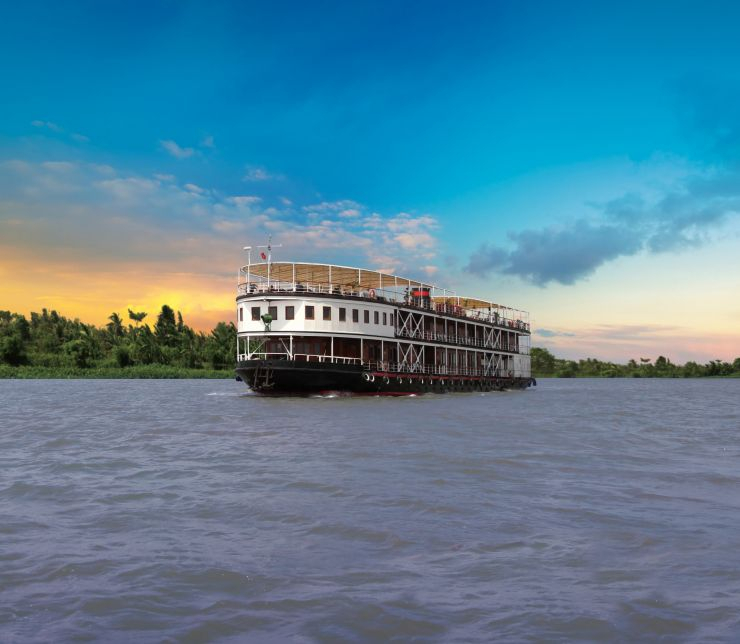 A Pandaw river expedition on the Mekong delta is not like an ocean going cruise. The atmosphere on board is very friendly and informal, more like a party on a private yacht than a cruise ship. This journey combine the ancient temples of Angkor in Siem Reap with Cambodia’s bustling capital city Phnom Penh with this expeditions on the Tonle and Mekong Rivers. 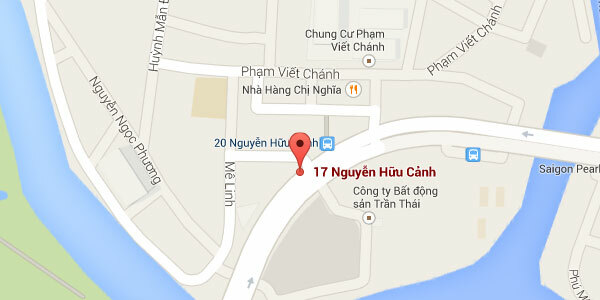 Highlights: Cruise between Phnom Penh - Siem Reap. Itinerary 3 days or 4 days. Monthly departure.